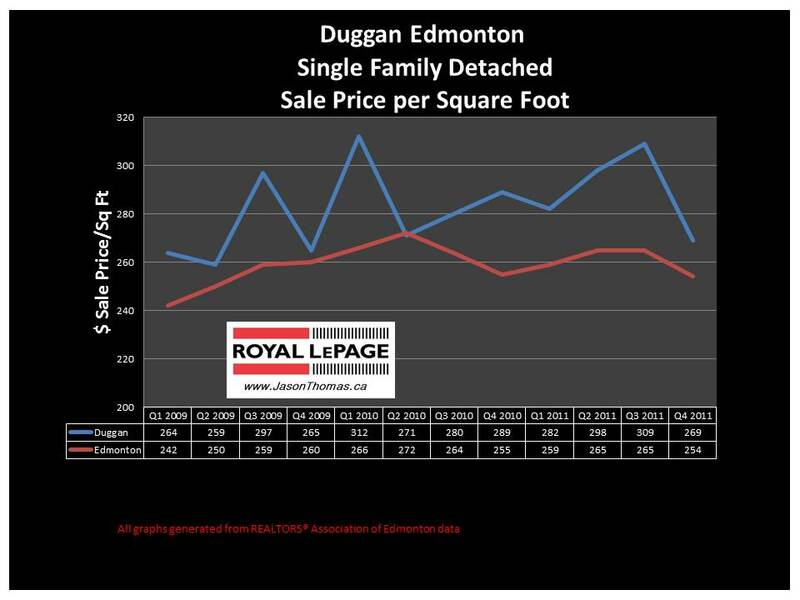 The Duggan Edmonton real estate average sale price per square foot has been rising steadily since the 2nd quarter of 2010. 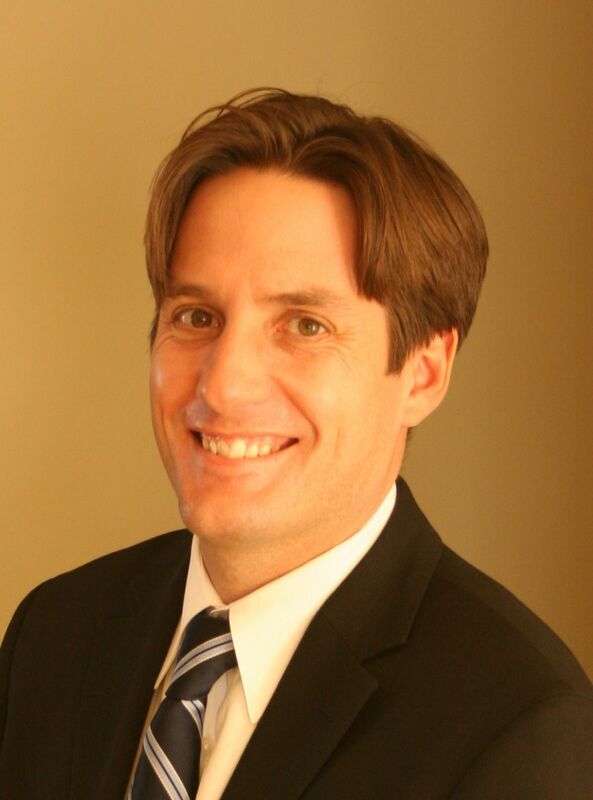 The last quarter of 2011 saw Duggan's average selling price per square foot slip, but that was mainly due to a smaller number of sales and a two story sale. Two story style homes sell for less per square foot and they only make up less than 6% of Duggan's sales in 2011. The average time to sell a home in Duggan was 46 days, that is just a little faster than the Edmonton average of 54 days. The highest sale price this past quarter in Duggan was that two story style home and the price was $415,750. The highest sale price for a home in the year of 2011 in Duggan was $463,000. Click here if you are interested in finding out what your Duggan Edmonton home is valued at in todays real estate market.